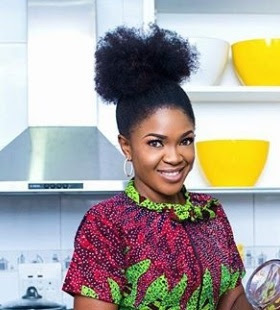 This is not to constitute fear to you in starting up natural hair but to put you through some tips on the natural hair works and the maintenance on them. There are actually some mistakes to avoid when switching to natural hair. 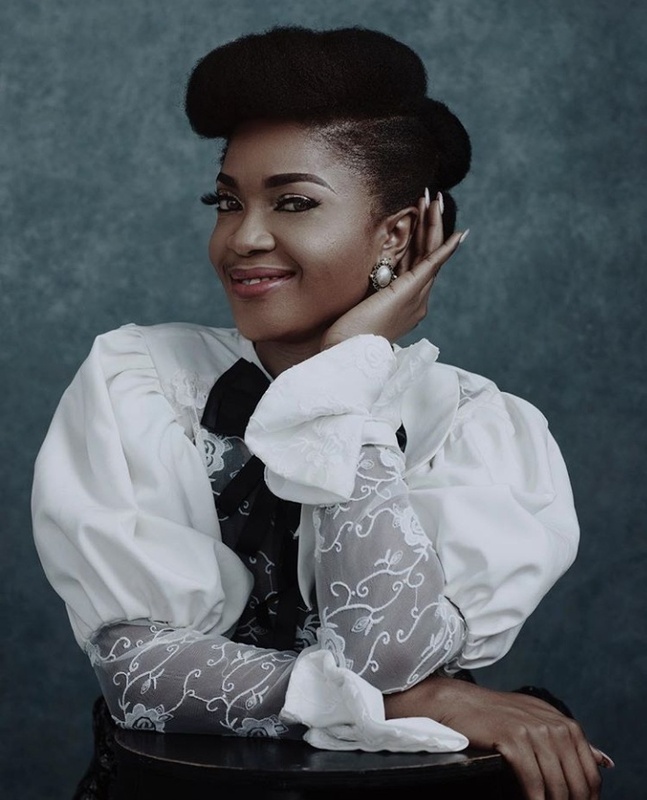 Celebrities and other personalities have been seen blushing over their natural hair and you get inspired on starting your own natural hair journey just because you want to join the natural hair gang. As soon as you begin transitioning your own natural hair, then you realise it involves a lot of perseverance, patience and struggle to maintain the hair. Keeping natural hair is quite exorbitant compared to using relaxers on your hair, but you really have to keep it real and be ready for the task. 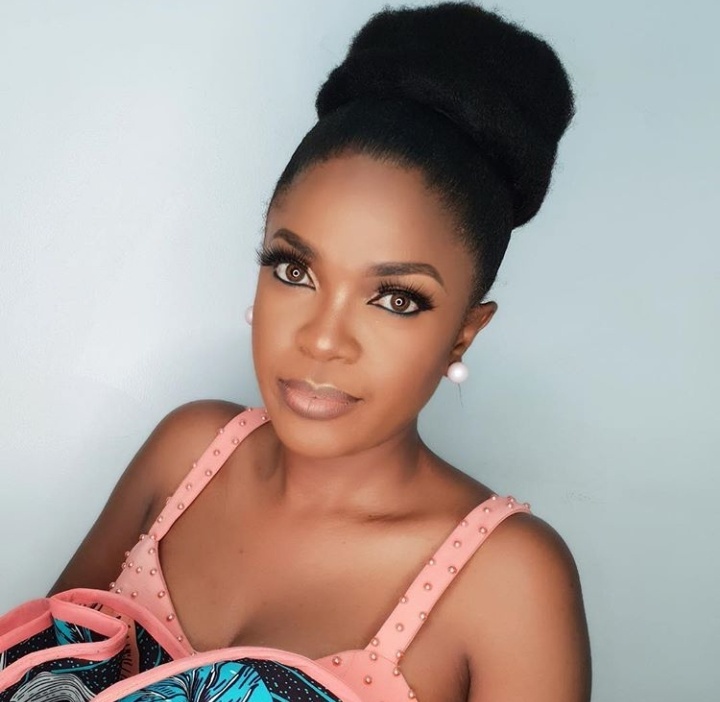 Actress Omoni Oboli is the one serving us the natural hair goals. When changing to natural hair, your hair gets tougher and difficult to comb through. If you have natural hair, detangle first with a conditioner before running a comb through the hair. This will make the combing of the easier. Protective styles can cause damage for your natural hair if left for too long. Even though the protective styles are good at reducing breakage of hair and retaining length, but when you stay with protective styles for long, they will eventually lead to hair breakage, dryness of hair and thinning. Excessive heat cause damage to natural hair and that is no secret to having natural hair. To achieve natural hair, you have to stay away from too much heat. Never try to blow dry your natural hair because this will not result in healthy hair. Do not try to wash your hair all by yourself because it is cheaper that way. Visit professionals to assist on that and give you more tips to keep your hair growing. Always visir the salon everytime to keep in touch with professionals that will feed you with great tips on keeping the natural hair. You do not need to buy all natural hair products just because you saw it on your favorite naturalista. What works well on one person's hair might not work well on yours because hair differs from each other. The hair texture might be different or even having more sensitive scalp as that might be quite dangerous to your hair. To enhance healthy natural hair and to transition through a successful natural hair, ensure to the right products for your hair and stop imitating other people's product for your own hair. You have to devout more time to your hair at this time as it needs tender care. Do not rush to style the hair because this can result in the hair damage. Before you start this journey, you have to be willing to sacrifice some time for the hair because the more kinkier the curls and the more the hair strands become, the more your hair is subject to breakage.